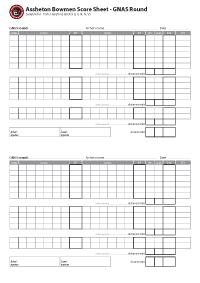 A collection of downloadable guides and useful resources such as score sheets and links to websites. 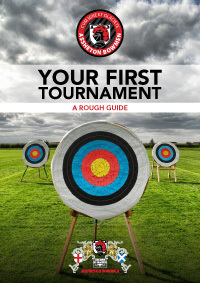 The purpose of this document is to try and give some general guidance and answer some of the questions you may have about going to competitions. 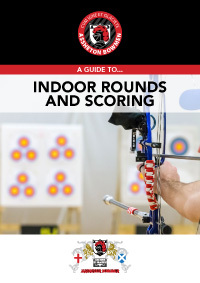 A handy introduction to indoor rounds and scoring. 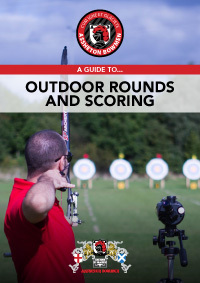 A handy introduction to outdoor rounds and scoring. 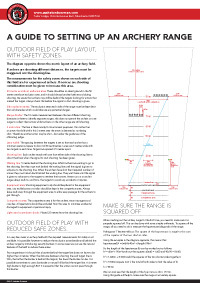 Instructions on how to layout an outdoor archery range along with measurements. 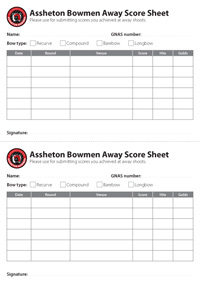 Score sheets for all GNAS/Imperial rounds. 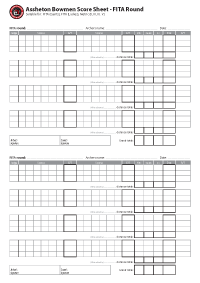 Score sheets for all FITA/Metric rounds. 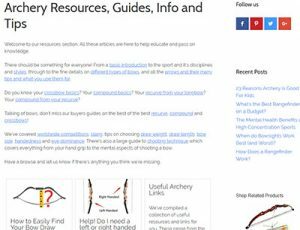 Archery Interchange, the largest United Kingdom based online target and field archery community with a worldwide membership. For those that are interested in keeping track of the scores they’ve achieved when shooting rounds, Archery Score Pad is ideal. 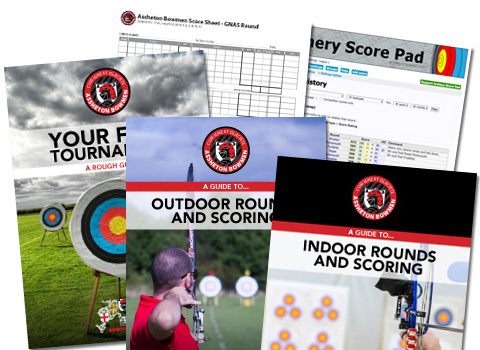 It’s a totally free online archery score-keeping and performance-tracking scoring software. Archers Mate is an online classification and handicap calculator. A set of useful resources ranging from beginner guides to more specialised guidance.